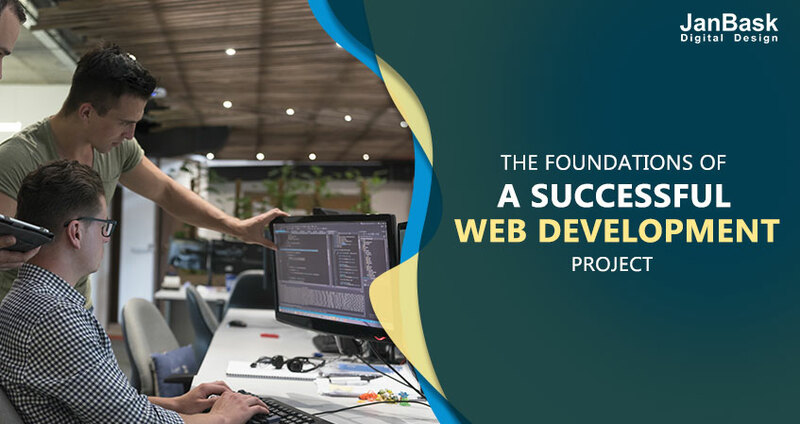 Get the right website to build your personal brand online, the website designing will surely aid you in winning customers. As a start-up, you can definitely brighten up the business via mobile apps, as you will be just a few swipes away from the clients. Is CRO being a problem? Worry no more as the landing page is the best tool for lead conversion and lead follow-up. Generate more traffic on your start-up’s website and convert them into clients with the help of an effective online marketing. Root your branding foundations strong with complete assistance at every step be it investor’s guide, client handling anything. Experience with us distinctive professional services to make your brands look and sound like leaders. Revamp your website design and create your business identity online to generate brand engagement. Responsive web layouts involve and navigate the audience through your site, presenting industry based facts. Craft a plan involving your digital efforts and market it strategically to maximize user-experience. 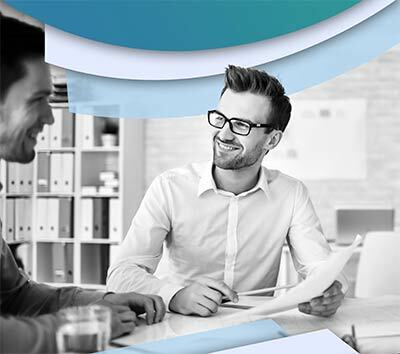 To represent the brand at its best, ensure that your brand looks feasible and delivers unique print and packaging solutions. Build a well thought through brand strategy as it the heart of all communications, looking after the core values and essence of the brand. Follow guidelines that allow delivering consistent marketing communications which are vital for an effective brand. Our team closely looks after your existing business, profile and market and then plan the brand strategy and positioning. Avail responsive design services on Android, iOS, windows mobile app and take your business to newer dimensions. Differentiate your app from others with competitive marketing tactics and segment the target audience. Right mobile app development partner ranging from App Design to App Development and Pre-Launch Marketing to Post-Launch Maintenance. Improve demand for your business with incredible user interface designed for maximum impact. Upgrade your mobile app to ensure its functionality and build the right platform to upturn its presence in the market. Build an Understanding of your business objectives and develop a fully customized e-commerce site. Responsive web themes ensure your site would adapt to each unique device, mobile phones, desktop and tablets. Usage of cutting edge technology & best practices to create custom sites that increase user engagement. Careful consideration of your existing business, profile and market is a pre-requisite to planning the brand strategy and positioning. Build a well thought through brand strategy as it is the heart of all communications, looking after the core values and essence of the brand. Expand rapidly with scalability of advanced design and development technologies. Create your online presence and work with smart marketing strategies to expand your reach to engage new customers. Develop a brand image and attract new customers with specialized e-commerce design solutions. 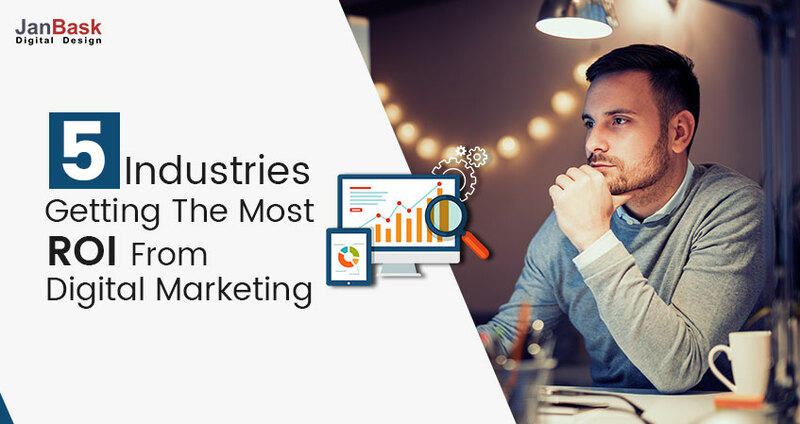 Improve your online visibility and help your customers find you first with tailor-made marketing campaigns. Want to know what's happening? Read it all in the blog. 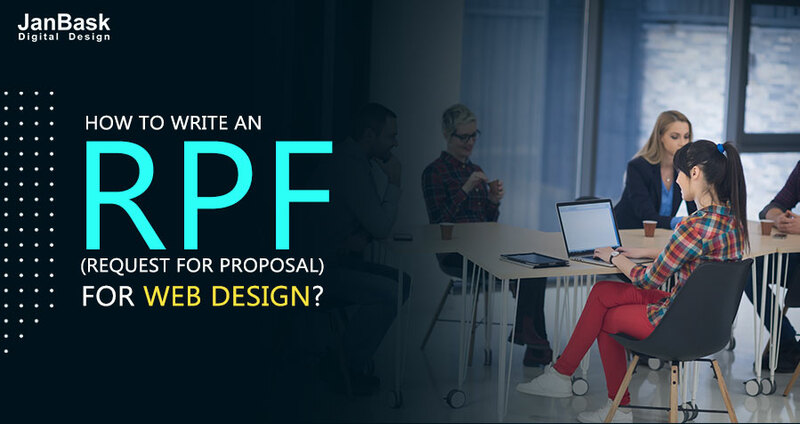 How to Write an RFP (Request for Proposal) for Web Design? 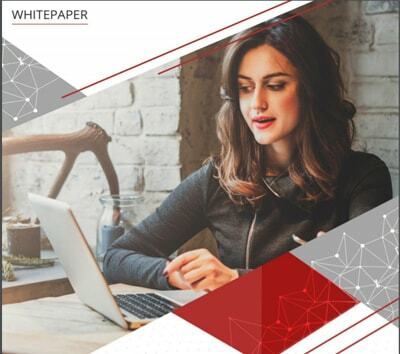 Our whitepapers offer professional advice and helpful tips for web design and online marketing.